It’s a simple narrative, but at the same time comes off as deep and profound. Maybe it is because of the snatches of poetry and the thoughts of the farmer Claudio Bianchi, or the quiet majestic presence of the immortal unicorn. 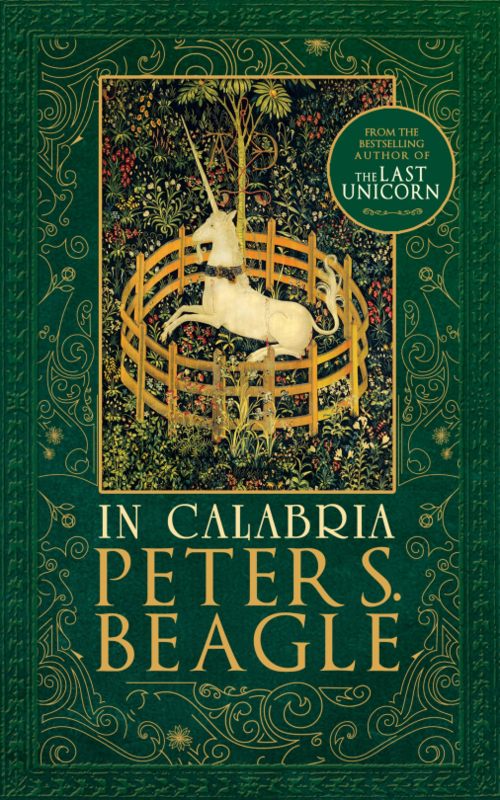 I went into this book without having read any of Peter S. Beagle’s earlier works, but I’d definitely heard of them. Being such a celebrated author in the circles of fantasy literature, I think I expected a lot more than what the book offered me. I’d recommend this book first and foremost to animal lovers, those who enjoy good writing and readers of fantasy looking for a tale that is off the beaten path. In terms of the music, rustic country or folk music would be the perfect accompaniment. It is best digested with a cup of warm tea and a hint of oregano or Italian basil in the food, so use this is an excuse to gorge on pastas.